Lulu Island Energy Company is a wholly-owned municipal corporation, established to operate district energy utility systems in the City of Richmond. 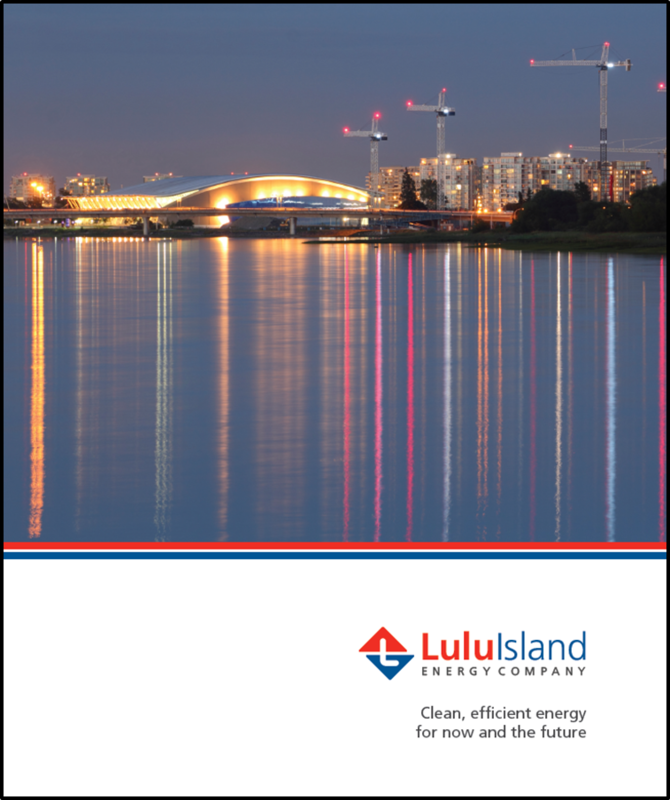 The reports accessible below provide overviews of the Lulu Island Energy Company’s operations and management from past years. LIEC is an important contributor in achieving a sustainable, low-carbon community, all while providing quality energy services to customers at competitive prices.